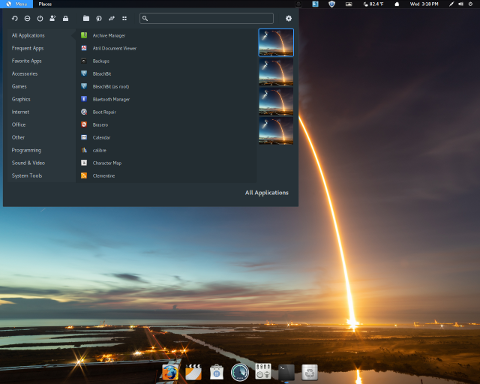 Rate this project Pinguy OS is an Ubuntu-based distribution which offers a customized GNOME desktop environment intended to be easy to use for new Linux users. The project's latest release, Pinguy OS is based on Ubuntu 18.04 LTS, and includes GNOME 3.28. Support for 32-bit computer has been dropped from this release. 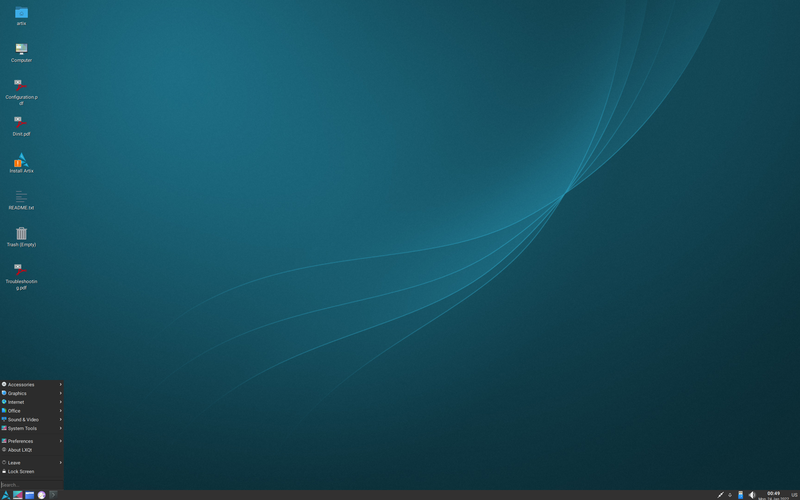 The project's release announcement lists several new changes: "Tweaked Gnome 3.28.2. OpenGL version string: 3.1. Mesa 18.1.1. File Manager: Nemo 3.8.3. Kernel 4.15.0-20. Downgraded the DRI driver for Xorg to DRI2, this fixes RetroArch. Included Winepak's repo so it will be easy to install Window games. Enabled exFAT support. Removed Docky and replaced it with Simple Dock & Places Status Indicator. Audio levels can go past 100% by default. Fixed Shutter but will only works under Xorg. Some of the default Gnome apps have been replaced with MATE versions. I really did not like the new Gedit so replaced it with Pluma. If you use the Gedit command it will open Pluma. That is so all the guides on the forum and other sites that use Gedit in their guides will work fine." Pinguy OS is available in Full and Mini editions. Download (pkglist): Pinguy_OS_18.04_Full-LTS_x86-64.iso (2,932MB, SHA256, torrent), Pinguy_OS_18.04_Mini-UEFI-LTS_x86-64.iso (1,616, SHA256, torrent). Also available from OSDisc. 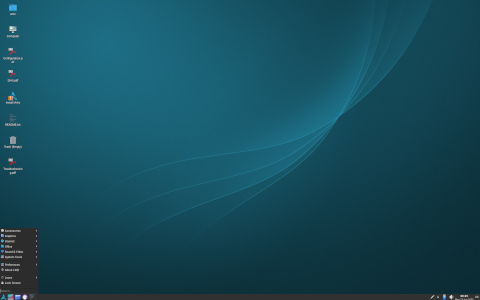 Pinguy OS is an Ubuntu-based distribution featuring the GNOME desktop environment. The project has published a new testing release, Pinguy 18.04 beta. The new development snapshot is based on Ubuntu 18.04 and features a smaller ISO (reduced by about 200 MB) and reduced memory footprint. Details and a screen shot can be found in the project's release announcement. "Pinguy OS 18.04 beta. Please read the release notes for the alpha. This is the beta, still a little bit buggy but getting closer to a final. Fixed the naming and logo in GNOME Control Center and other branding issues. Fixed the cursor theme so it works with Shell (dragging icons). Removed Docky and replaced it with Simple Dock & Places Status Indicator extensions. Audio levels can go past 100% by default. Made the Wayland session work with root apps. Reduced the size of the ISO. Reduced memory footprint. To turn the beta mini into beta full install these applications: sudo apt-get install variety steam playonlinux pinta shotwell rapid-photo-downloader deluge...." Interested beta testers can download the Pinguy OS 18.04 beta live DVD image from SourceForge: Pinguy_OS_18.04_Beta_x86-64.iso (1,675MB, SHA256, pkglist).